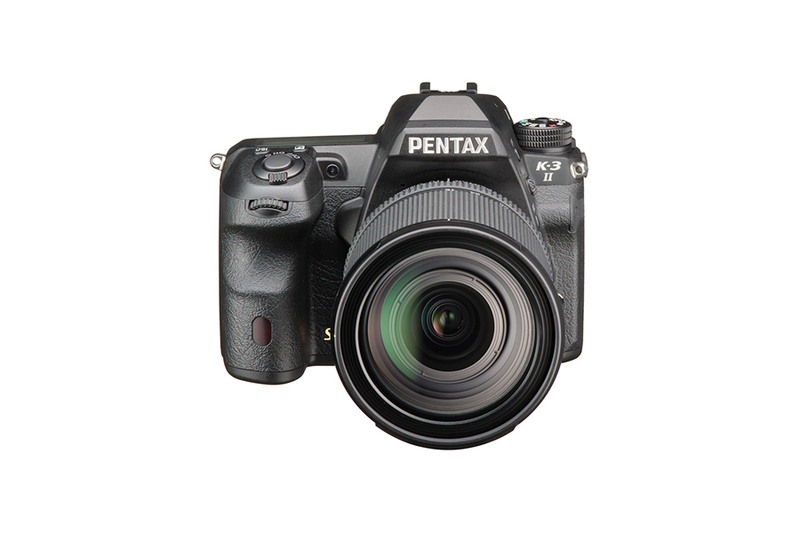 Ricoh has released PENTAX K-3 II – The new flagship model of the PENTAX K-series digital SLR cameras. 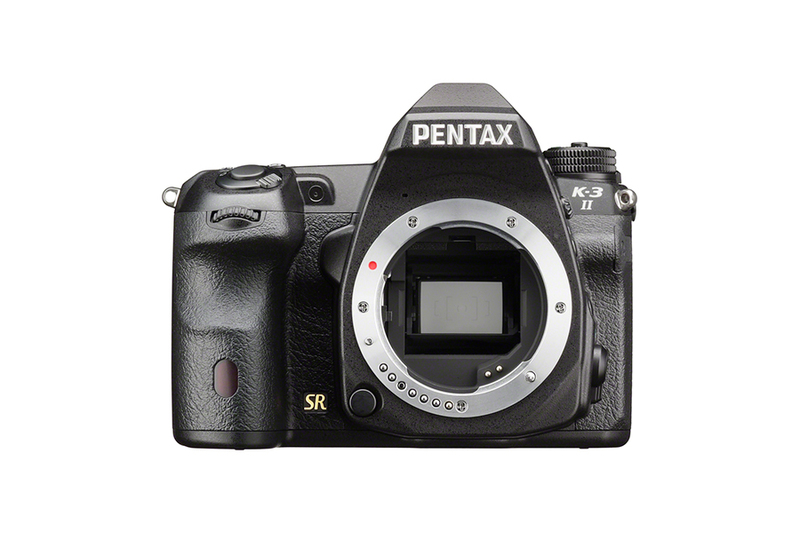 The K-3 II’s SR unit has a flexible design that tilts the image sensor unit in all directions. 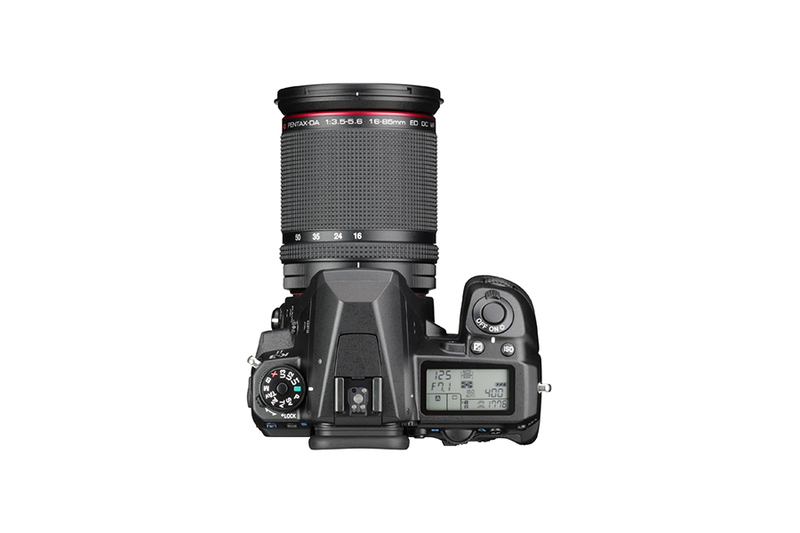 This is one reason why the K-3 II can provide a host of handy shooting functions, including auto level compensation; image-composition fine-adjustment; and ASTRO TRACER, which simplifies advanced astronomical photography. * Lenses compatible with this mechanism: K、KA、KAF、KAF2 and KAF3mount lenses; screw-mount lenses (with an adapter); and 645- and 67-system lenses (with an adapter). Some functions are not available with certain lenses. 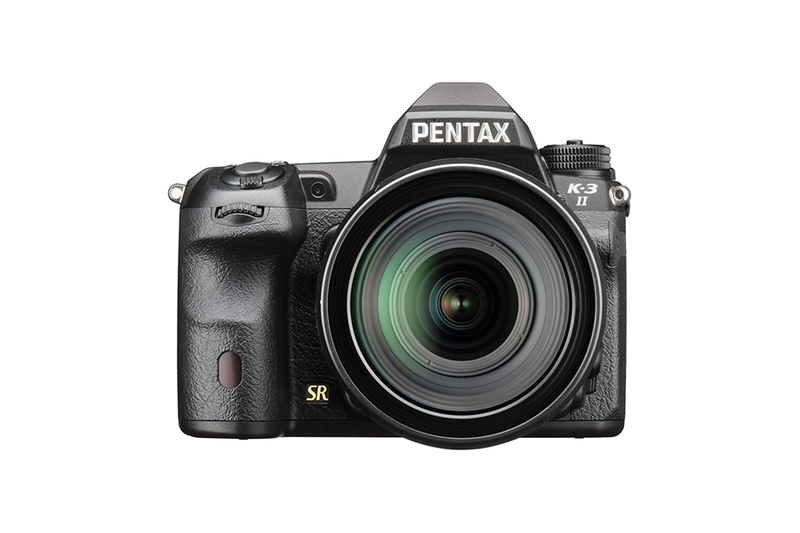 The K-3 II features the sophisticated SAFOX 11 AF sensor module with an expanded image-field coverage using 27 AF sensors (25 cross-type sensors positioned in the middle). 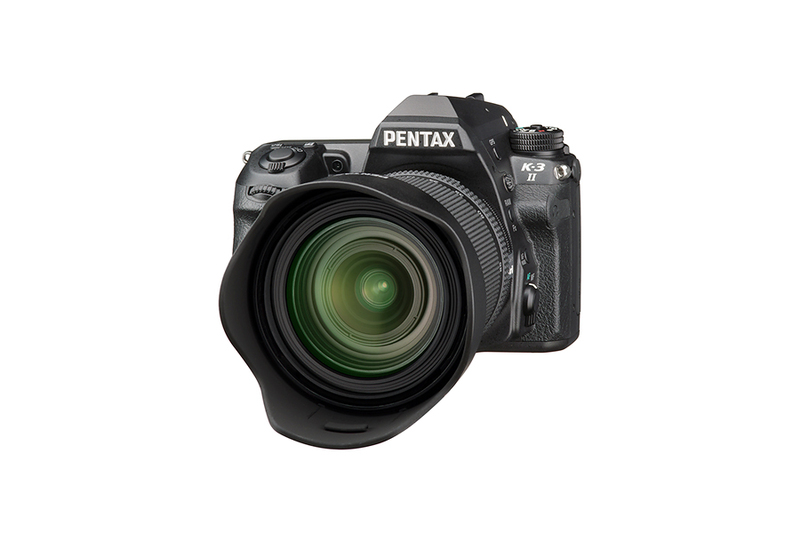 The center sensor and the two sensors just above and below it are designed to detect the light flux of an F2.8 lens, making it easy to obtain pinpoint focus on a subject when using a large-aperture lens. 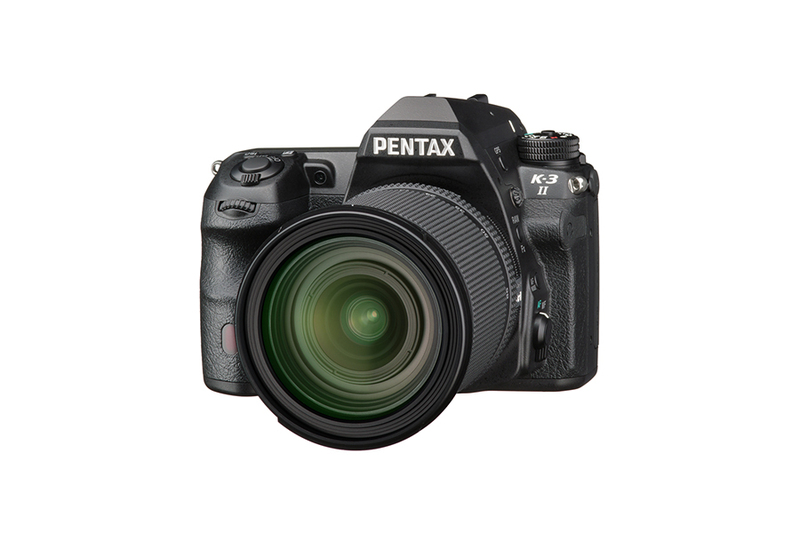 Thanks to the combination of a state-of-the-art AF algorithm and the advanced PENTAX Real-Time Scene Analysis System, this AF system assures much improved AF tracking performance in the AF Continuous mode, while providing an extra-wide measurable luminance range (-3EV to +18EV). 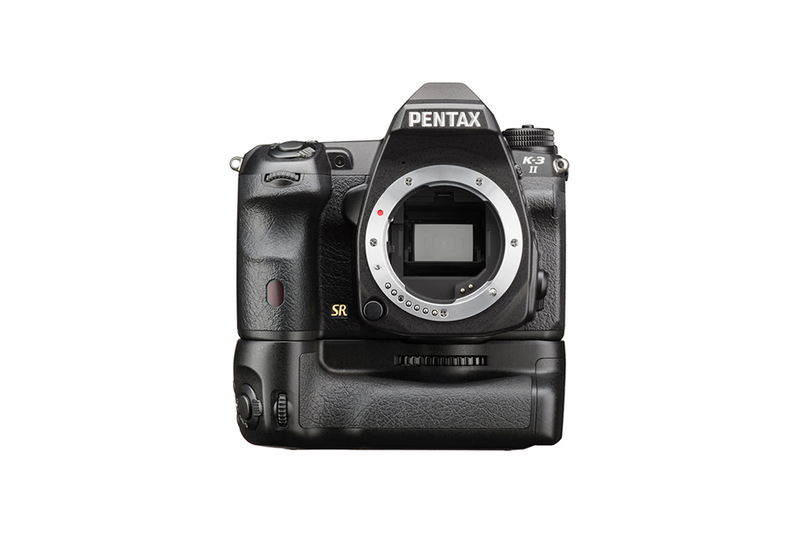 The K-3 II is equipped with the advanced PENTAX Real-Time Scene Analysis System, which is supported by an approximately 86,000-pixel RGB metering sensor. This system is designed to optimize the camera’s overall performance, not only by controlling exposure with great accuracy, but also by utilizing the data obtained by the light-metering sensor to further enhance the accuracy of autofocusing and white-balance adjustment. 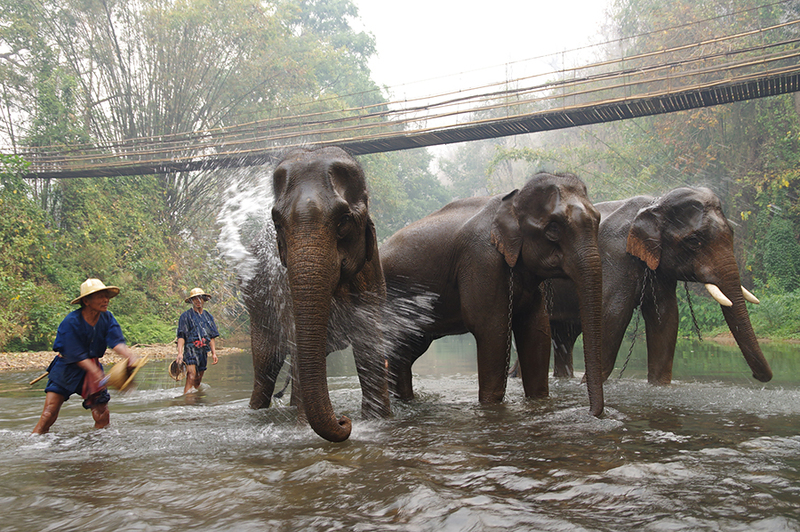 It has also expanded the measurable luminance level to as low as -3EV. By detecting the type of scene or subject using the RGB metering sensor, the K-3 II selects the exposure settings that are more consistent with the photographer’s creative intentions. 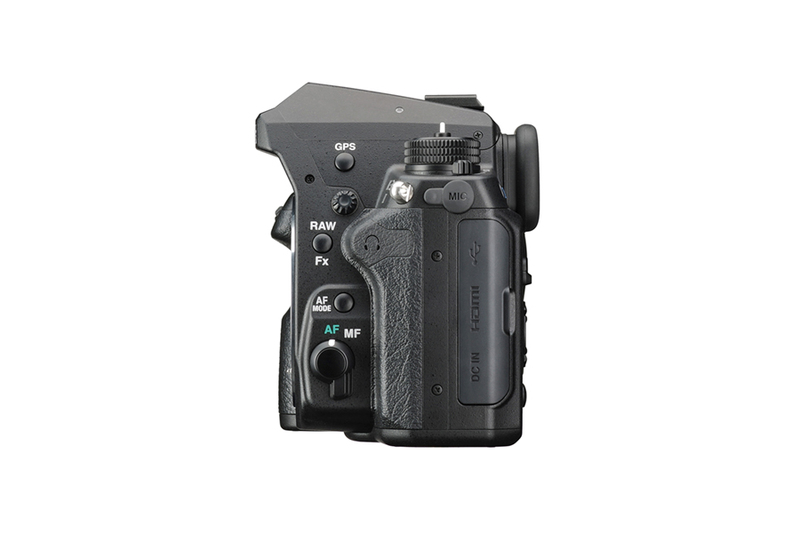 Thanks to its built-in GPS module, the K-3 II provides a variety of advanced GPS functions, including the recording of location, latitude, longitude, altitude and UTC (Universal Time Coordinated) and direction at the time of shooting. The user can easily access images containing GPS data using a computer, to browse them, check on shooting locations and position data on the screen, or save them. The user can also take advantage of some unique tools, including: GPS log, which keeps track of the photographer’s movement; Electronic Compass, which displays the camera’s direction on the camera’s LCD monitor; and ASTROTRACER, which simplifies the tracing and photographing of celestial bodies by coupling GPS data with the camera’s SR mechanism. The K-3 II’s exterior casing, consisting of top and bottom panels and front and back frames, is made of sturdy yet lightweight magnesium alloy. Thanks to the inclusion of 92 sealing parts in the body, it boasts a dustproof, weather-resistant and cold-resistant construction, assuring solid operation at temperatures as low as -10°C. 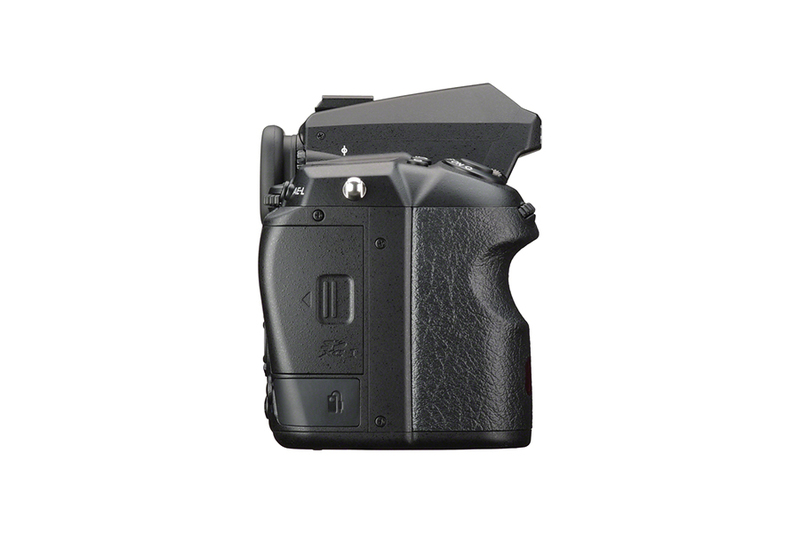 It also features a dependable, durable shutter unit that withstands 200,000 shutter releases. Despite all these features, the K-3 II has been designed to be compact and maneuverable, assuring remarkable operability and swift response in the field. SD, SDHC and SDXC Memory Card (Conforms to USH-1 standards), Eye-Fi card, FLU card. Wide viewing angle TFT color LCD with AR coating, Air-gapless glass. Names of “Photographer” and “Copyright Holder” are embedded to the image file. * With a fully-recharged Rechargeable Lithium-ion Battery. Tested in compliance with CIPA standard.Actual results may vary depending on the shooting condition.